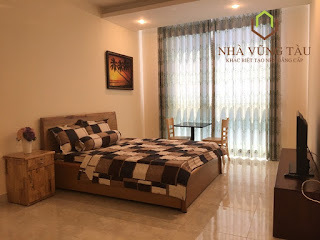 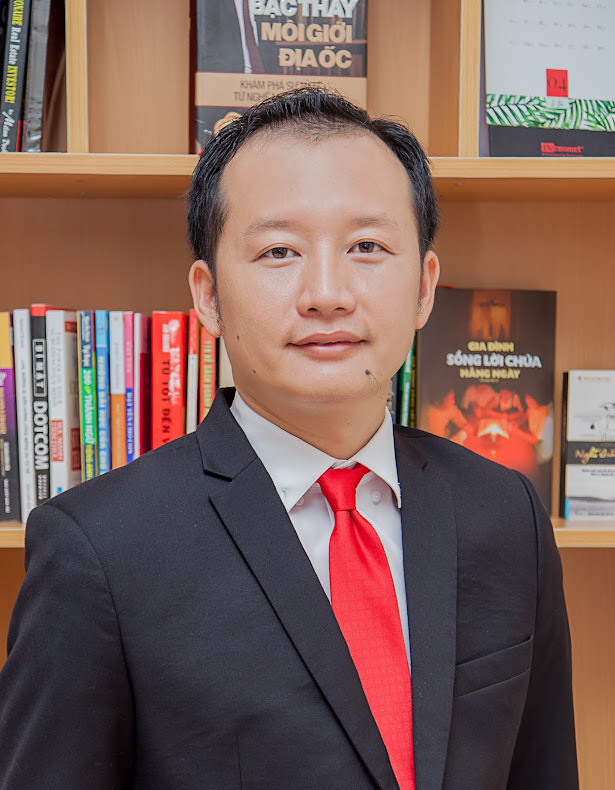 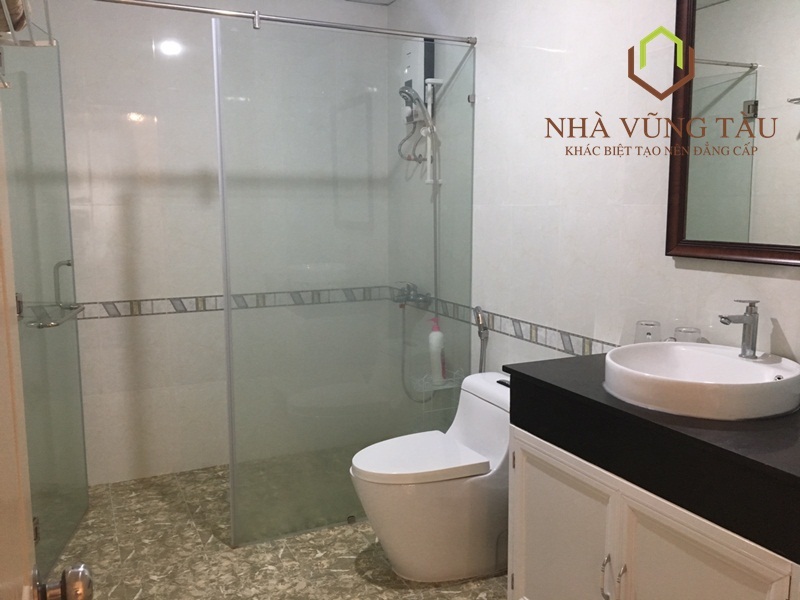 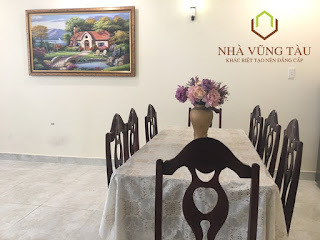 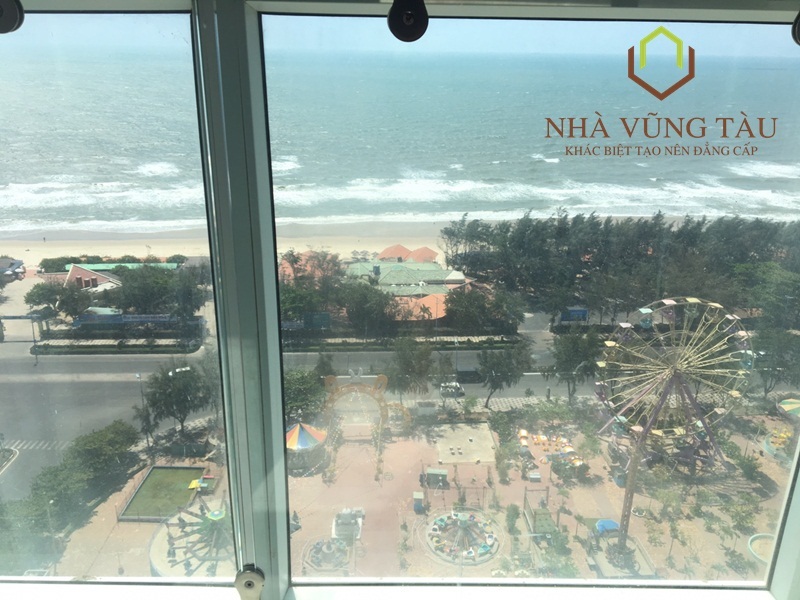 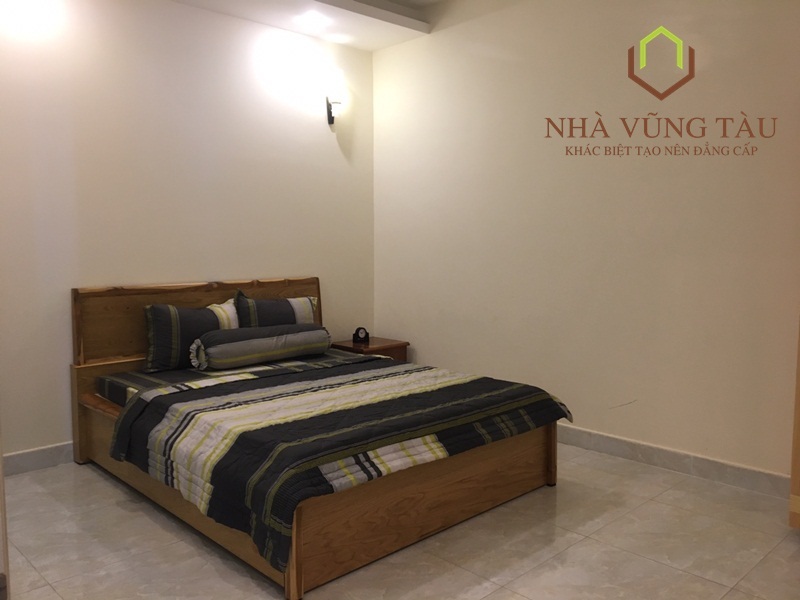 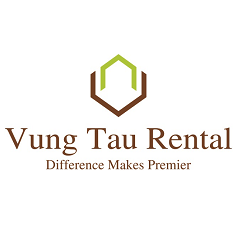 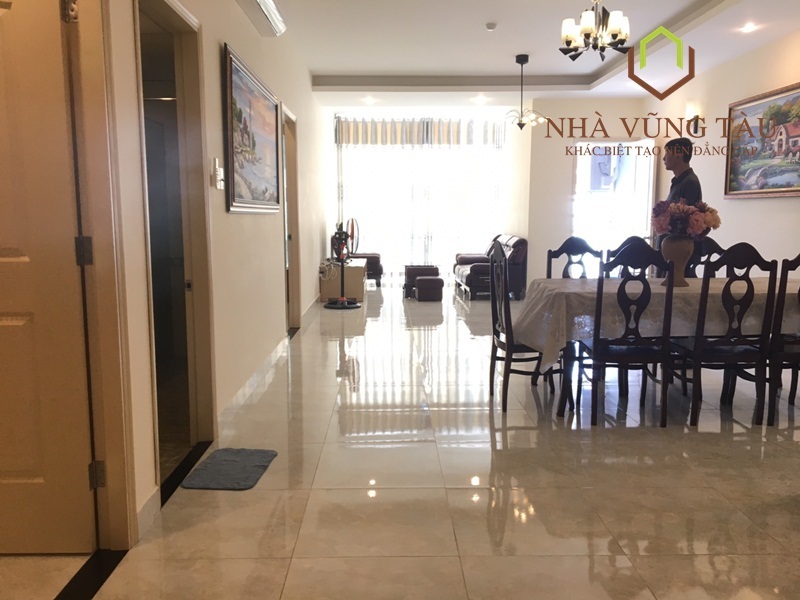 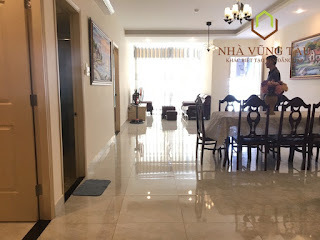 · Son Thinh 2 is located at Le Hong Phong close to Lotte Mart, Back Beach and just 2 minutes walking to the beautiful beach of Vung Tau. · Modern style apartment ,fully furnished come with 2 bedrooms design, large living room, kitchen with full equipped. 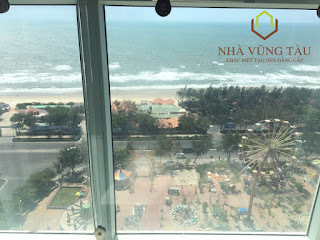 Special is can enjoy the sea view right in the living room and bedroom.